I usually don’t cover companies tweeting about other companies’ products, but this particular tweet posted by the official Asus account may have gone too far in belittling Apple customers. Commenting on the 18-karat gold Apple Watch Edition, which CEO Tim Cook revealed will start at $10,000 during Monday’s “Spring Forward” media event, Asus basically called those looking to buy the device crazy. 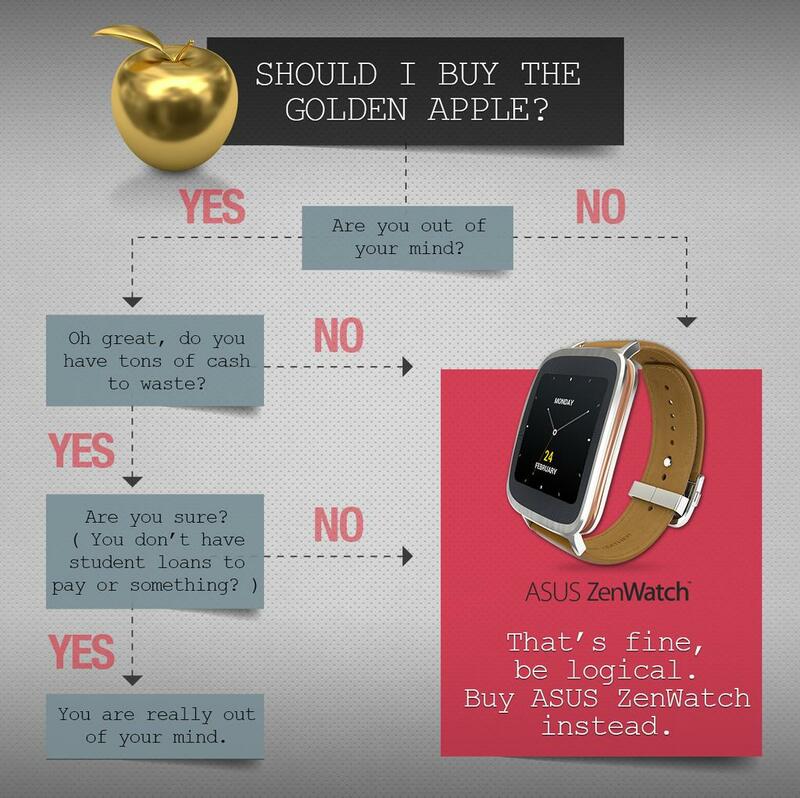 Here’s Asus’ flowchart graphics describing why, in their mind, would-be Apple Watch Edition shoppers should instead opt for the company’s ZenWatch. 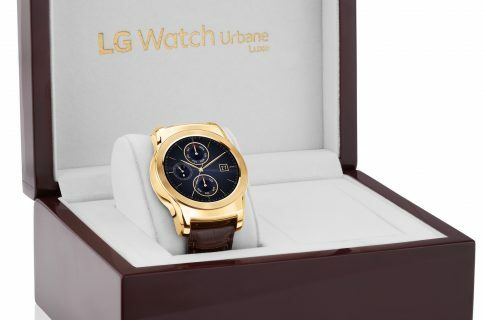 Released last November, the Asus ZenWatch, runs Android Wear has an always-on display, a user-replaceable buckle-based strap and is IP55-certified for water resistance. The Verge liked the device’s design and praised its bright display, but criticized the inaccurate pedometer, short battery life and Android Wear’s confusing interface. 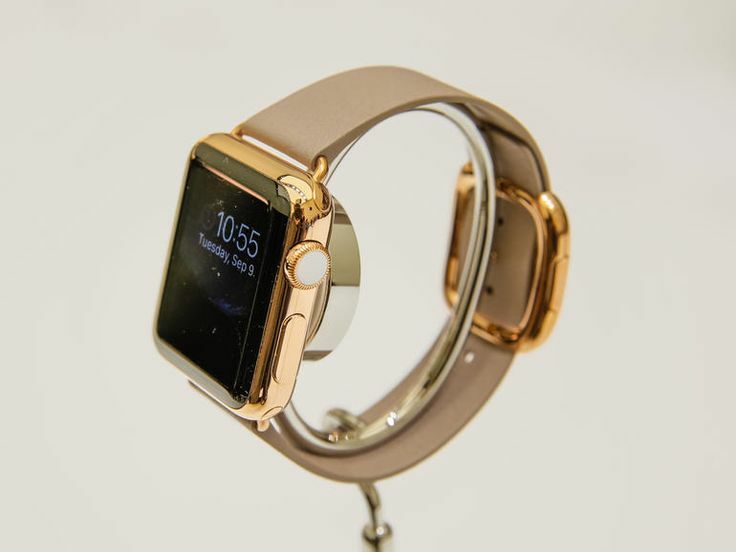 On one hand, dropping north of $10,000 on a gold Watch that will be obsoleted in a year or so, without an upgrade path provided by Apple, really does sounds like a stupid idea. But then again, the types of people who would buy the Apple Watch Edition are clearly rich fashionistas who don’t mind spending upwards of ten grands for the privilege of sharing images of a golden Apple watch slapped on their wrist on Instagram. 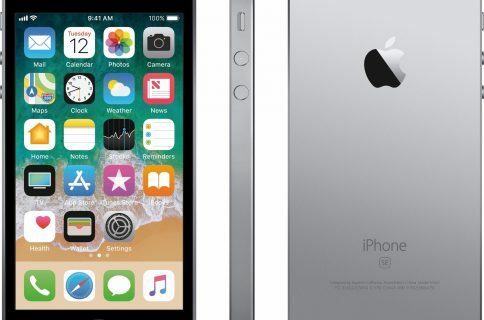 You could argue that the Apple Watch Edition is for showing off, a status symbol of sorts — and it is — but so are other luxury gadget encased in precious metal. The Vertu Bentley, pictured above, starts at an eye-watering $13,200 but no one is calling people who would buy such phone a little nuts. 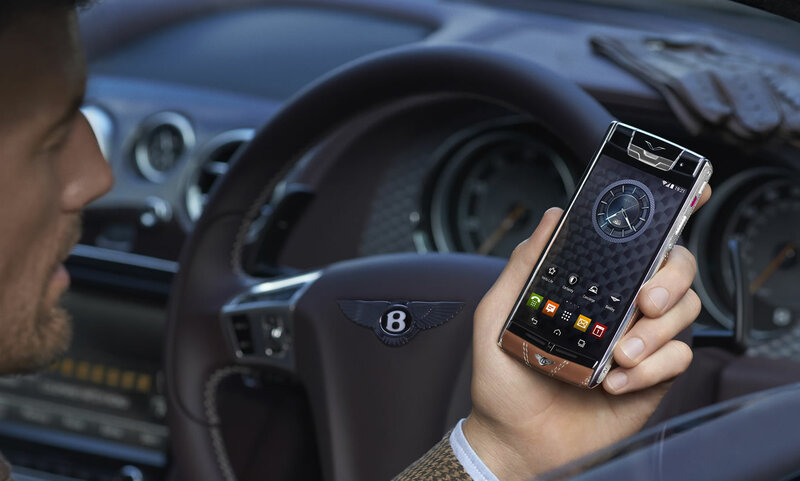 The phone uses Newmarket tan diamond quilted calf leather, has diamond knurled titanium side rails and ships with exclusive Bentley content and a matching complimentary slip case. On the flip side, Asus absolutely has no business issuing snarky tweets that insult prospective Watch buyers, especially if — who knows — they also happen to be Asus customers or are at least sympathetic to the Asian company. 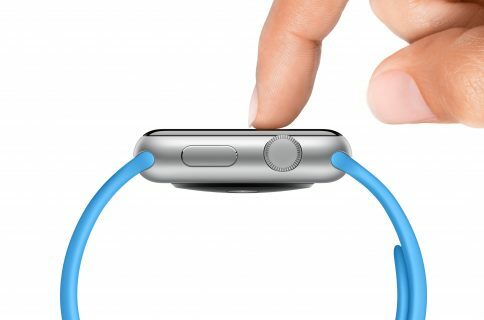 Before signing off, I’ll just include the following College Humor video explaining the Apple Watch Edition’s killer app. Is Asus’ tweet in bad taste or should they be entitled to berate customers just because they happen to be in the market for a rival product? Sound off in the comment section below.